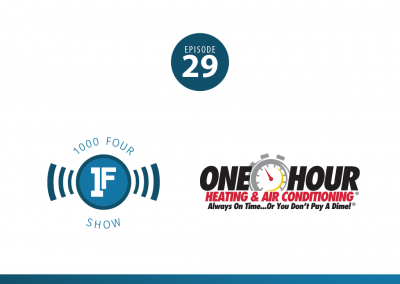 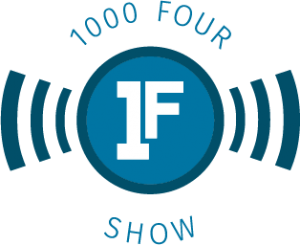 1000 Four is the member of your team who always has and answer, who’s still up working late with you, and the friend who understands what you’re going through. 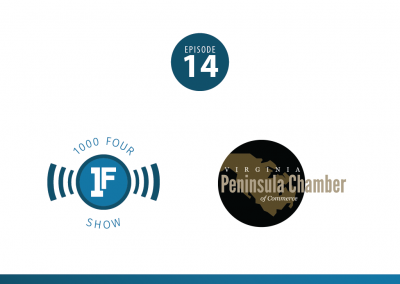 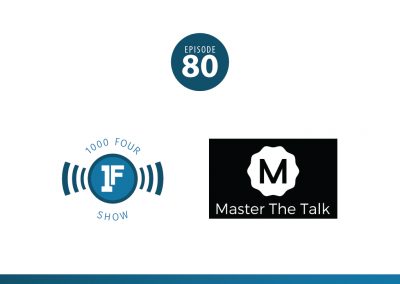 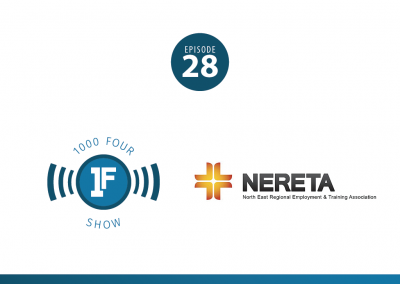 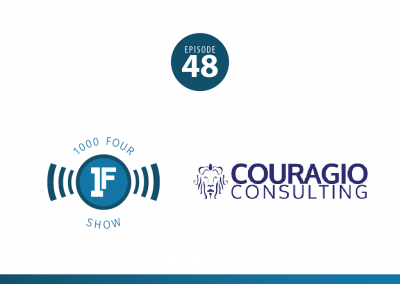 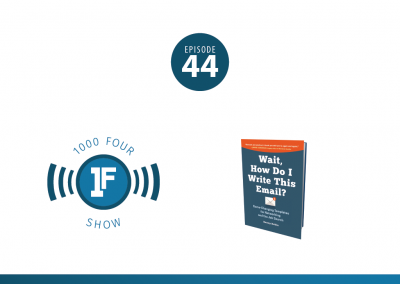 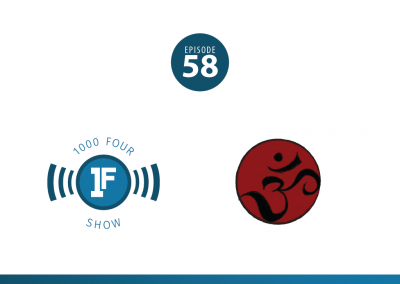 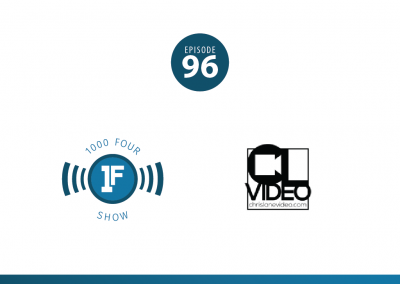 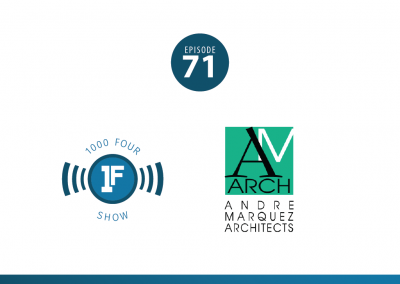 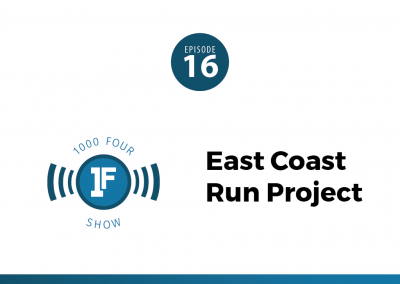 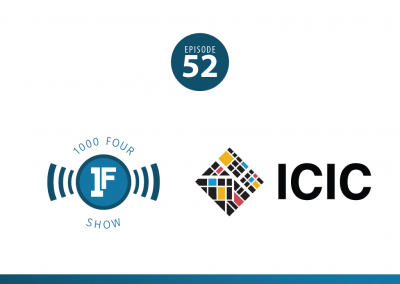 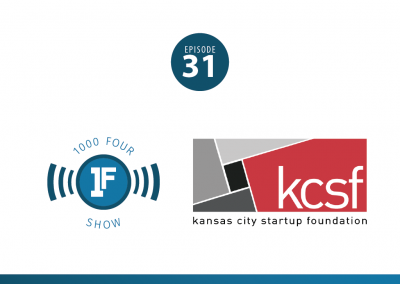 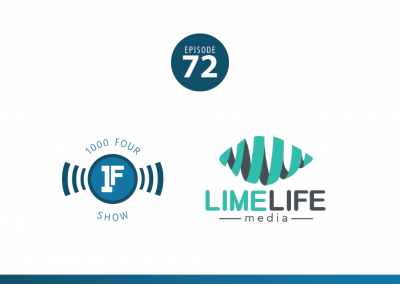 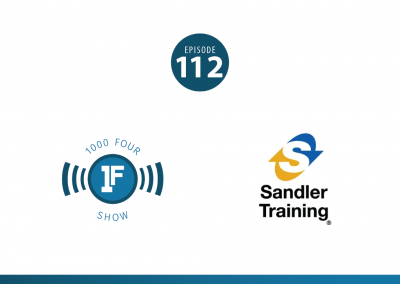 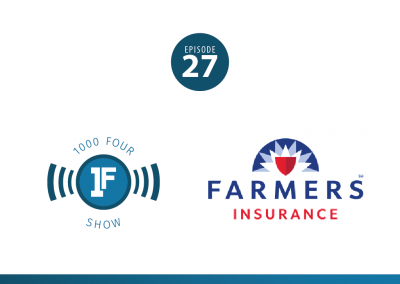 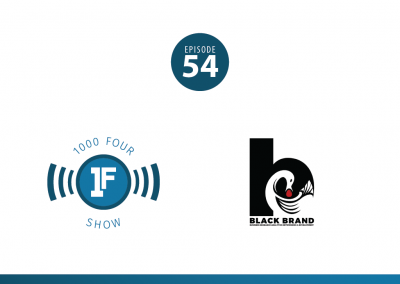 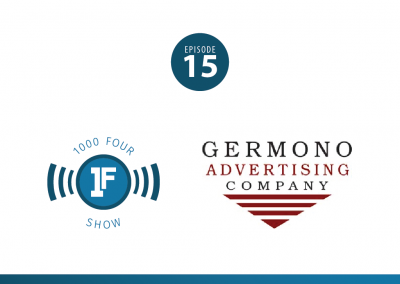 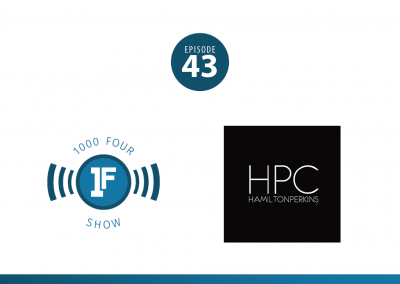 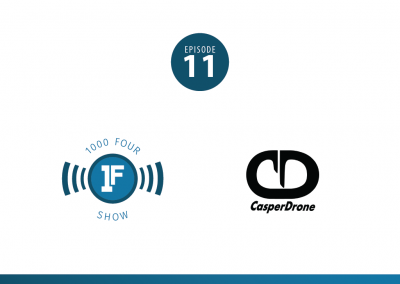 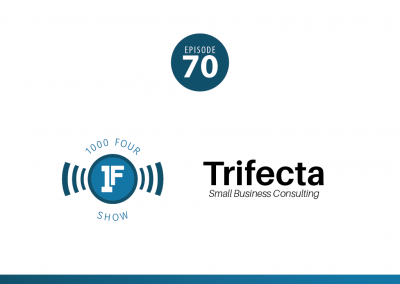 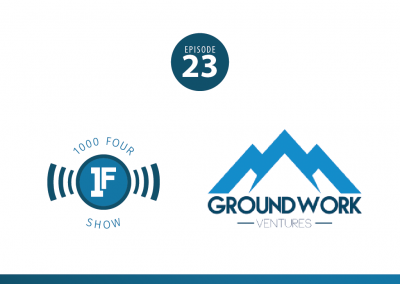 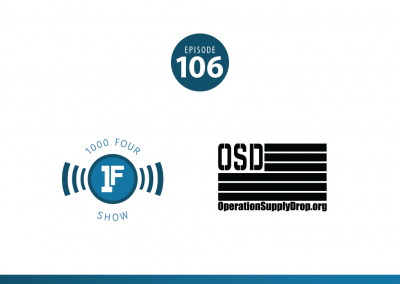 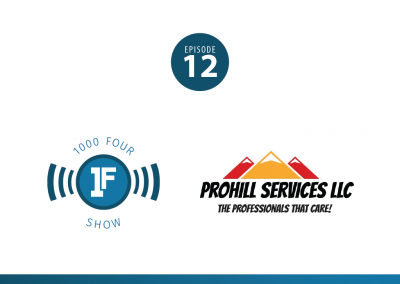 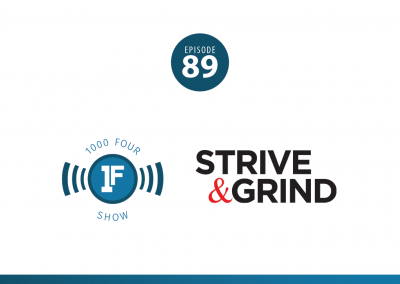 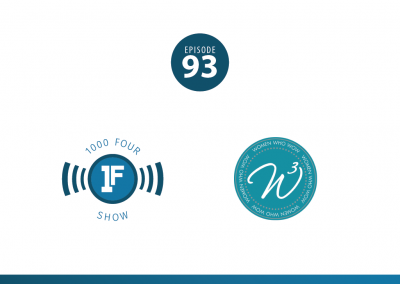 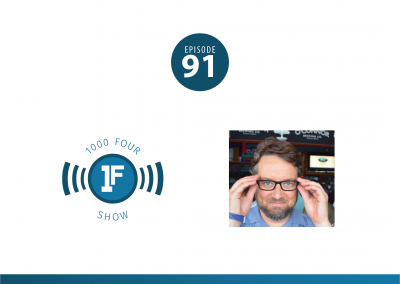 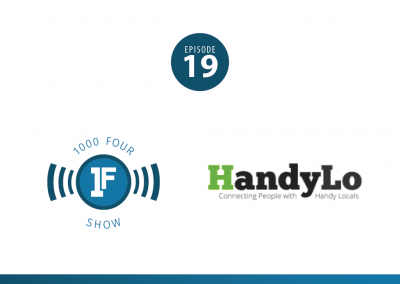 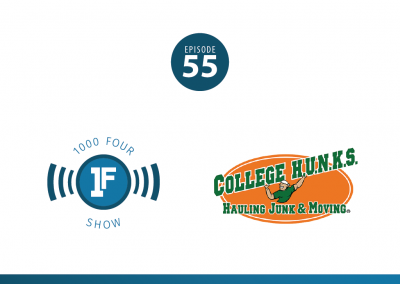 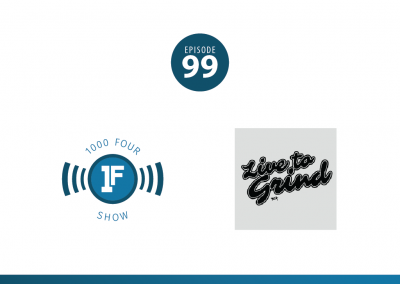 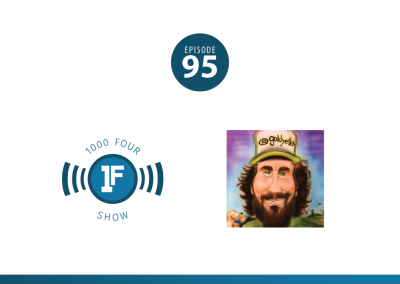 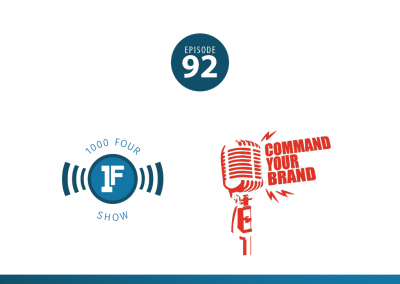 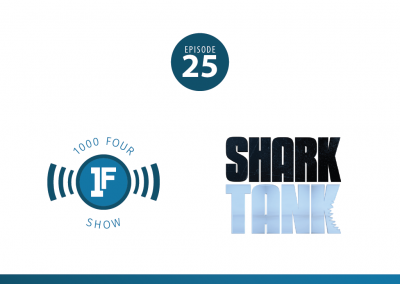 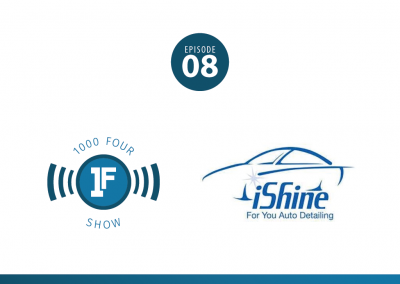 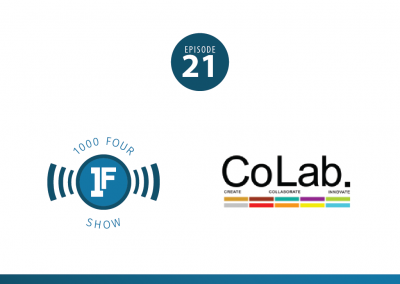 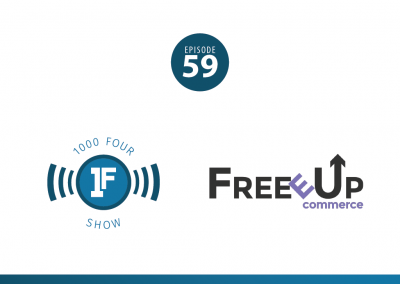 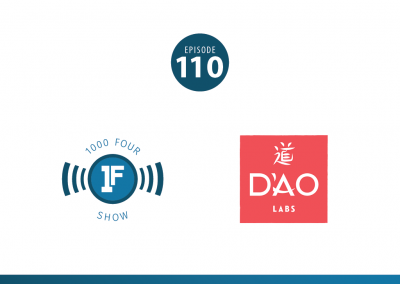 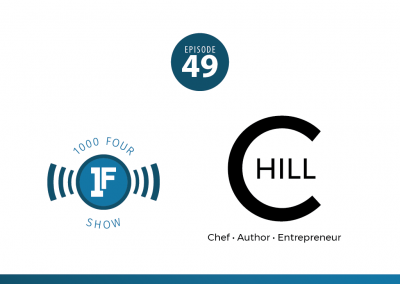 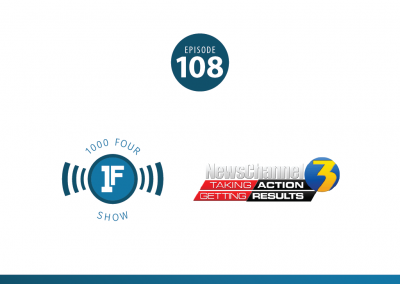 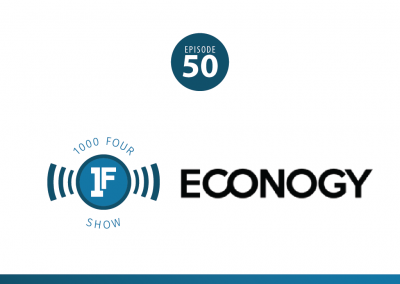 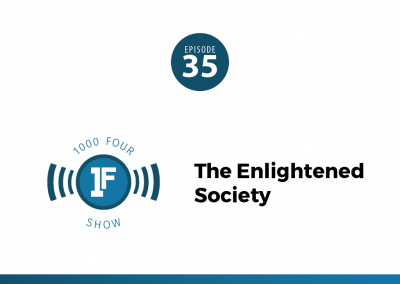 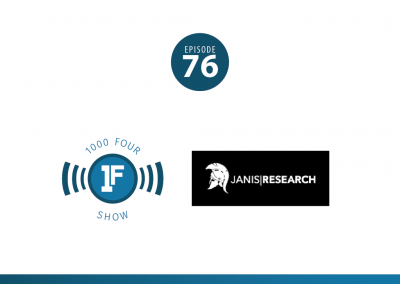 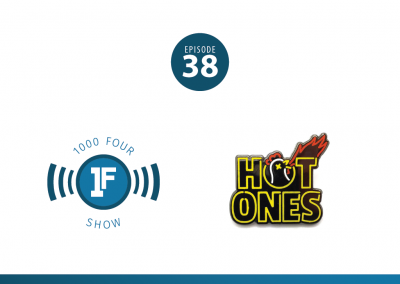 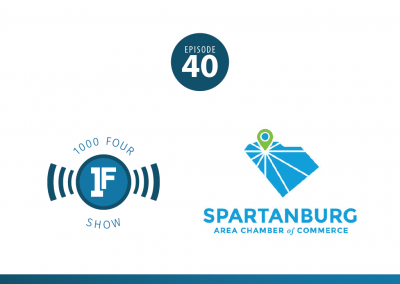 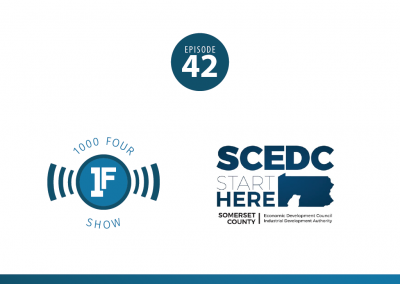 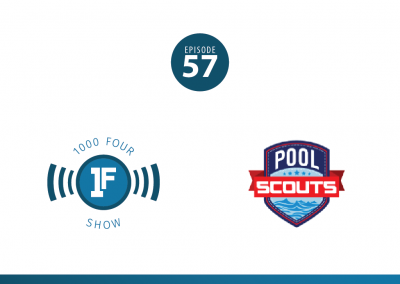 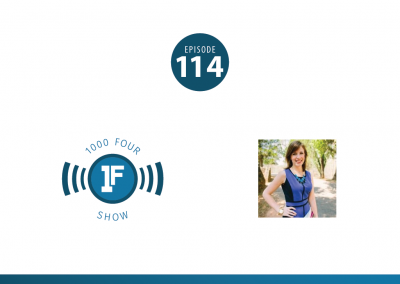 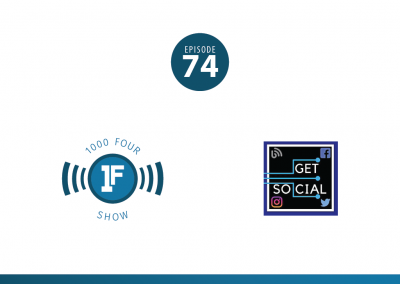 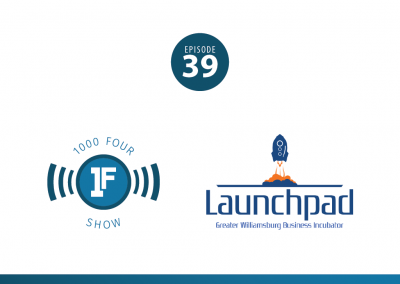 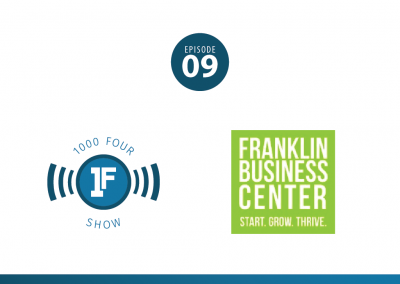 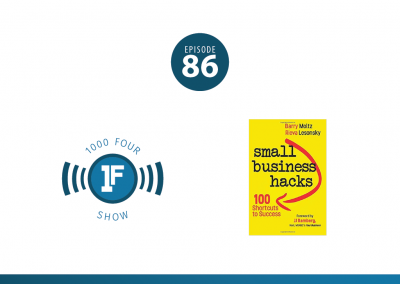 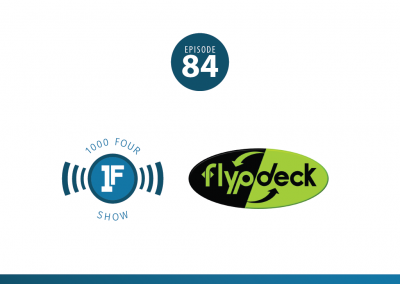 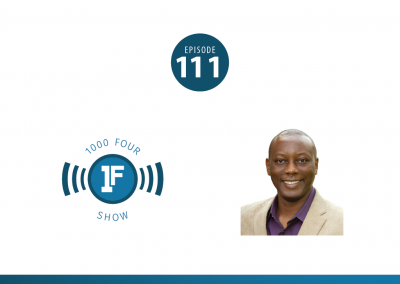 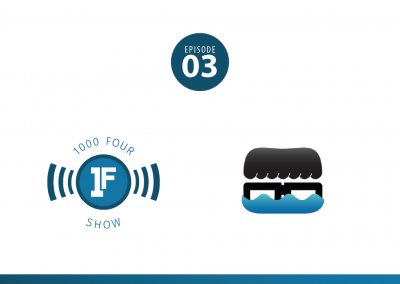 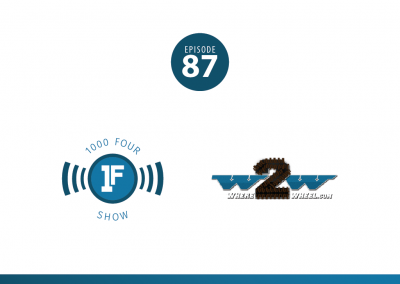 1000 Four includes an on-demand library of videos and resources from experienced entrepreneurs and industry experts. 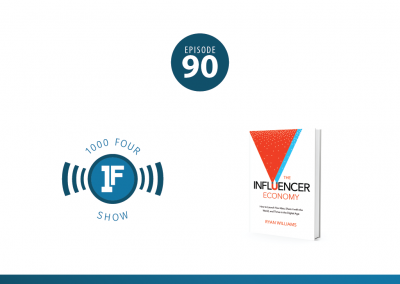 On top of those resources, we plug you into a community of hundreds of entrepreneurs so you can share goals and challenges, ask questions, and find inspiration.